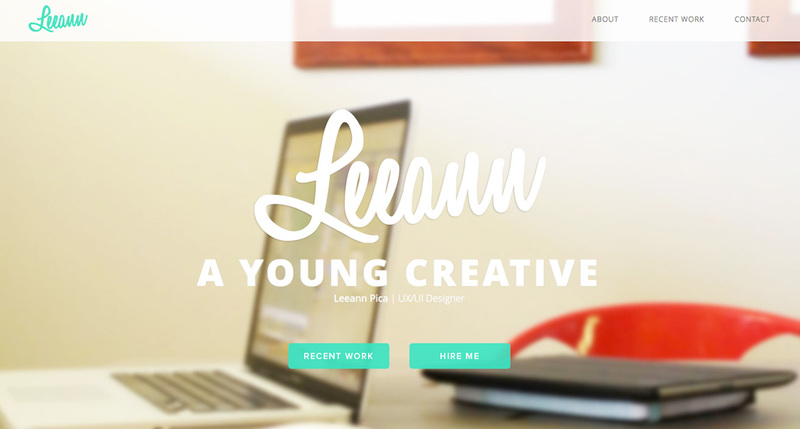 Clean and simple One Page portfolio for designer Leeann Pica – the creator of the Sheely Wedding website we featured recently. Pretty simple build. My real objective was to let the work speak for itself. Work section is built to allow for new samples to be easily added.